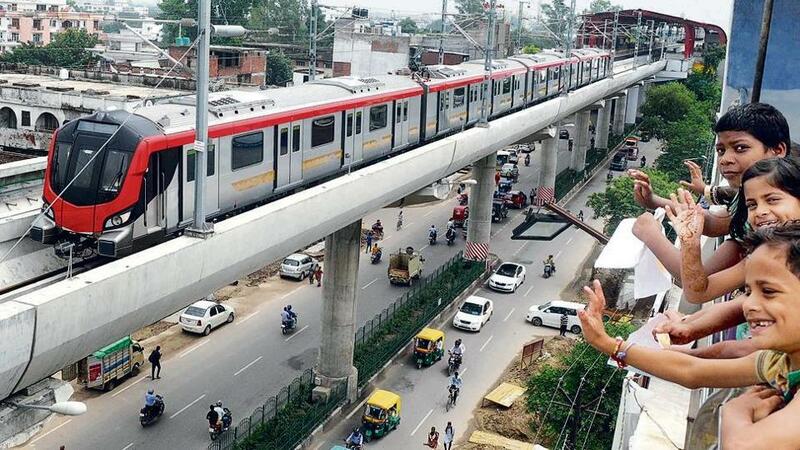 Lucknow Metro Rail Corporation Limited (LMRC) is a special purpose vehicle under joint ownership of Govt. of India and Govt. of Uttar Pradesh looking for Director (Works & Infrastructure) for Lucknow Metro Rail project. For more detail about educational qualifications, experience, age limit etc, please visit official recruitment notification of Lucknow Metro Rail Corporation.